Such mystery! Great selfie. Fav! Wow! This is so magically eerie - love it!!! Ohh, I‘m not sure if I feel it s „scary“, it looks so sad to me. Why so? However, this is really cool! haha well thanks all for the interesting responses! mysterious, scary, sad ... i enjoyed hearing your different takes on this ... helen h, this is the first, and i hope the last, time i've been told i look like a death eater ;) that really amused me! @pistache no offence meant - of course! @stimuloog thanks marloes. i am flattered to have this kind of comment from you, since i so much admire your abstract images! 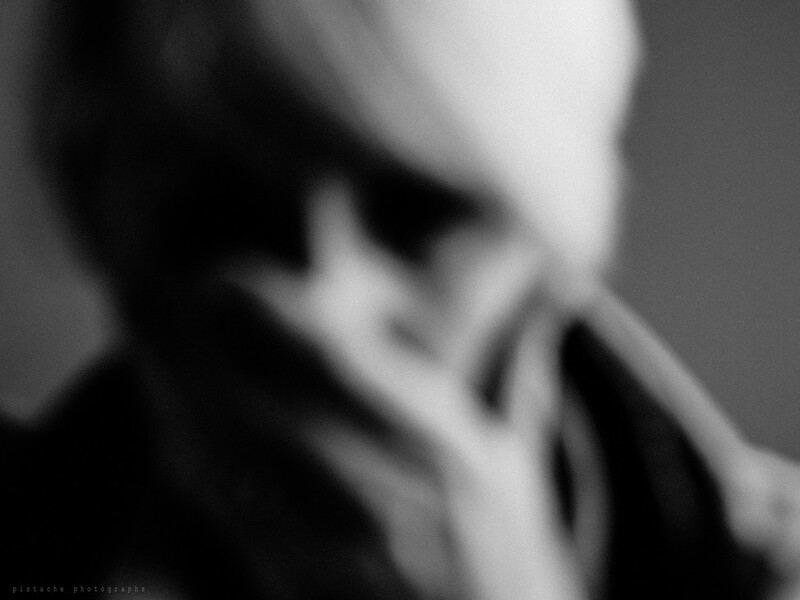 i like the concept of 52 blurred self-portraits. i look forward to seeing yours through the year.